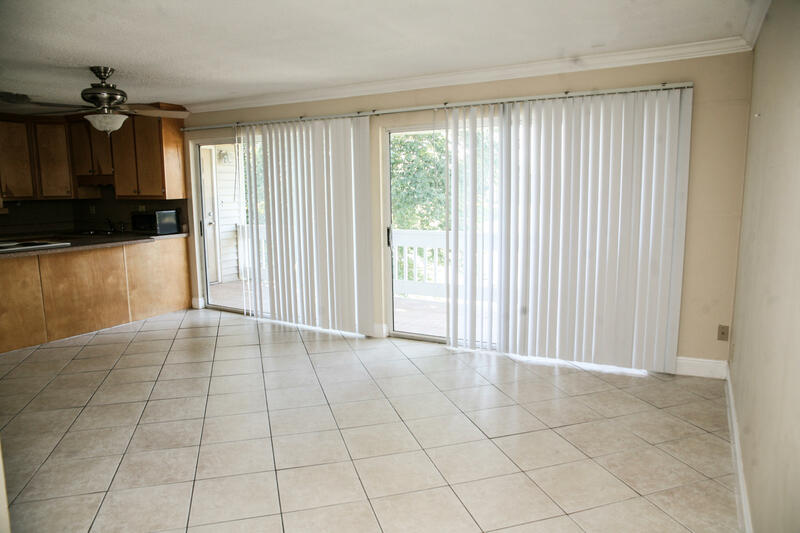 Stylish Finishes Complete This 3 Bed, 2. 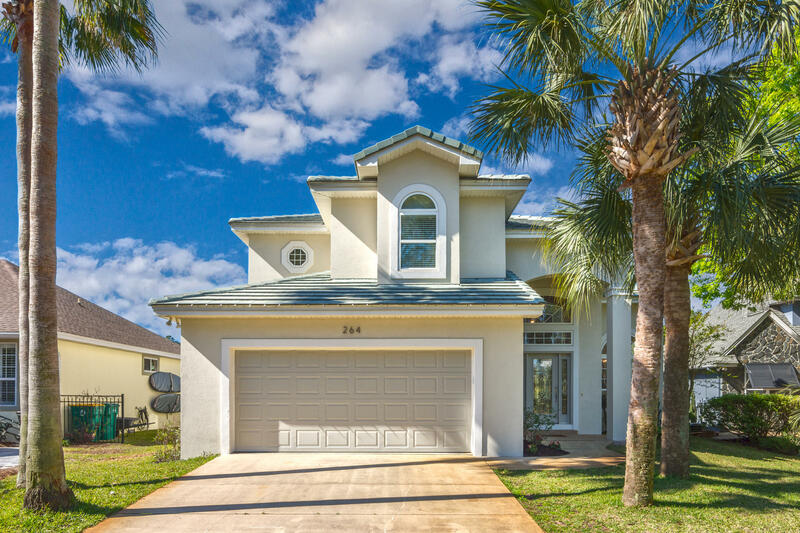 Gulf-front estates, real estate on the bay and homes with golf course views can be found throughout Destin, and prices typically start around $175,000. 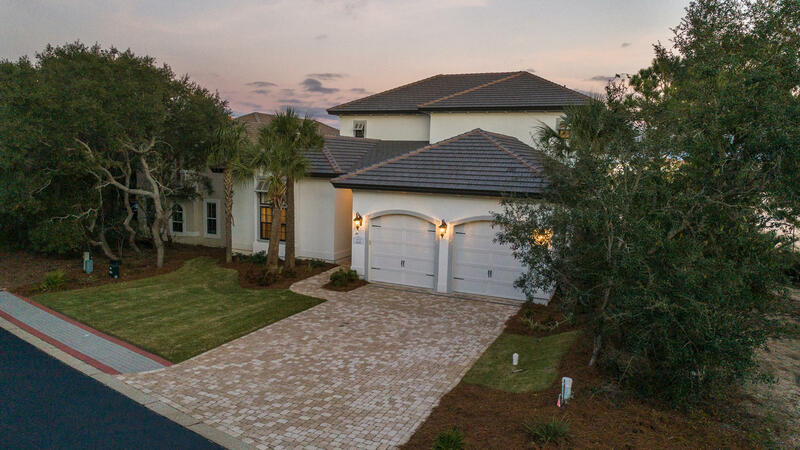 Other popular communities like Grayton Beach, Seaside, and Fort Walton are nearby and offer popular activities such as seafood and wine festivals, Eglin Air Force Base and Hurlburt Field, resorts such as Sandestin and Seascape, and nightlife similar to that of the tropics! 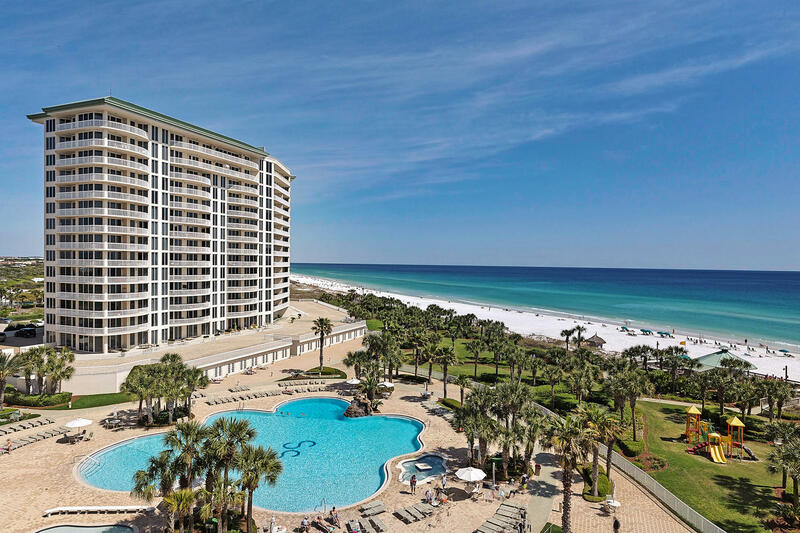 A supreme destination for enjoying Florida's Emerald Coast, Destin offers visitors a tropical paradise with its access to miles of unspoiled land and the warm waters of the Gulf of Mexico. 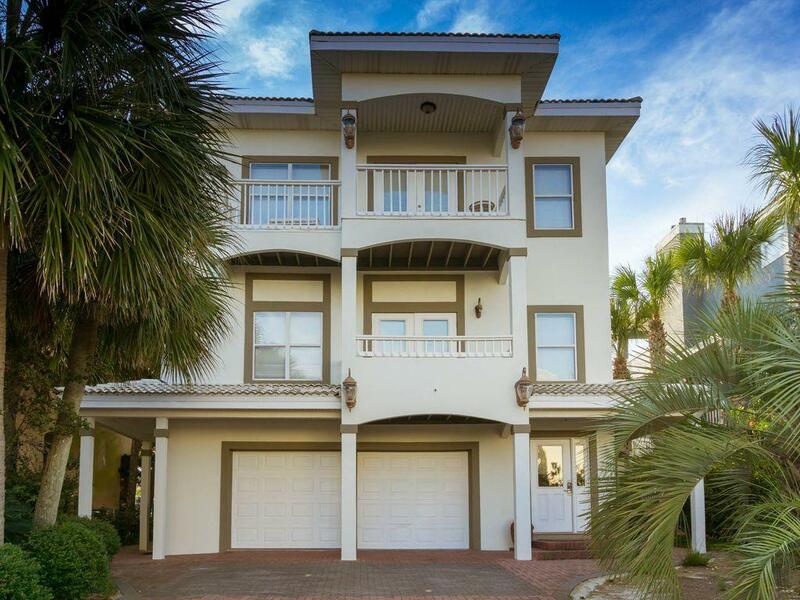 An abundance of natural beauty and proximity to modern amenities make Destin is a great place not only to vacation, but also to raise a family. 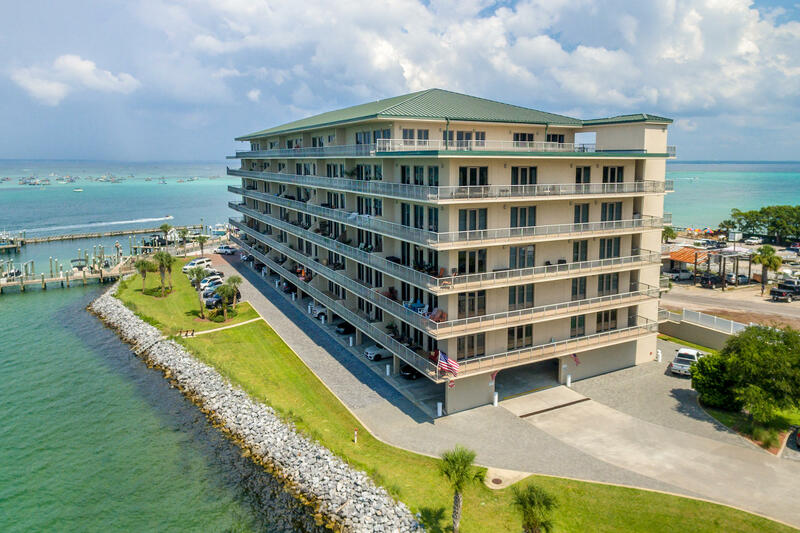 The Okaloosa/Ft.Walton Beach School District provides the students of Destin with first-class education. Okaloosa Schools are consistently ranked among the best in the state, and student performance is continually improving. Okaloosa now has the largest share of 'A' schools in the state, with twenty-six in the district having earned Florida's highest accolades for academic performance. Sources of higher education include Crestview Vocational/Technical School, Okaloosa Applied Technology Center, University of West Florida and Okaloosa Walton Community College. 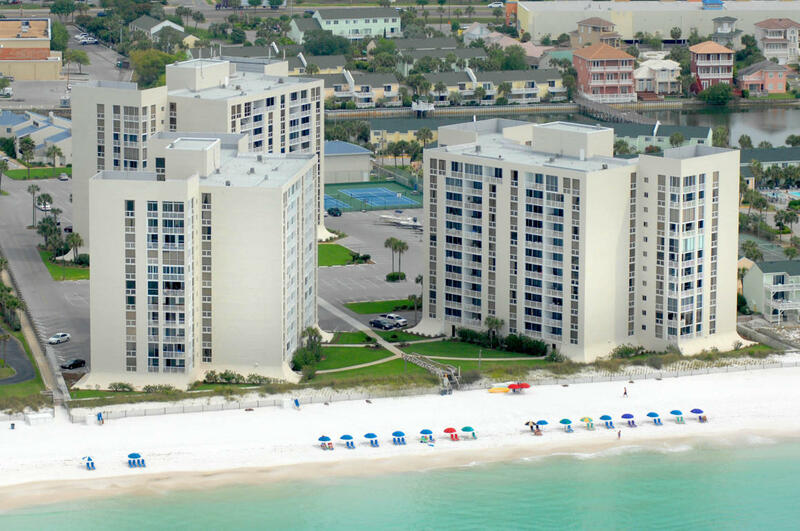 Complementing the crystal clear waters of Florida's Emerald Coasts are its clean white beaches. 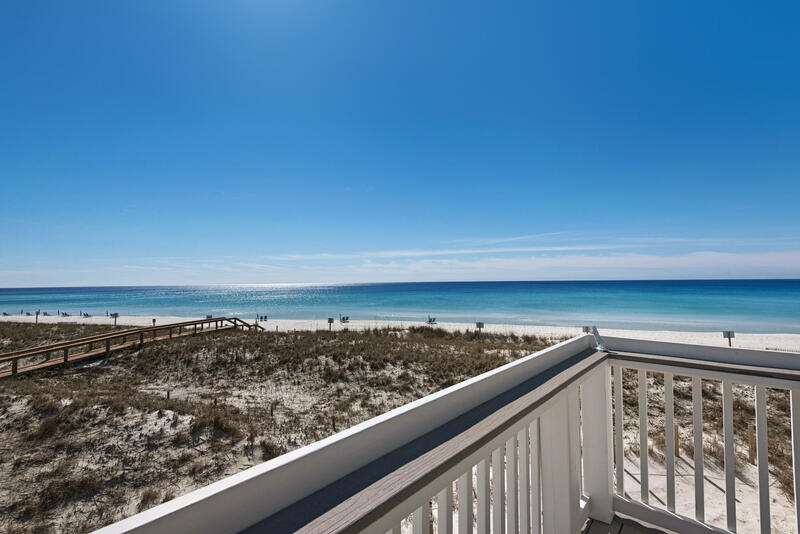 Destin offers 24 miles of gleaming, powder-soft beaches made from Appalachian quartz. The city's beaches have been voted "safest in the country" and are among the top ten nationally. 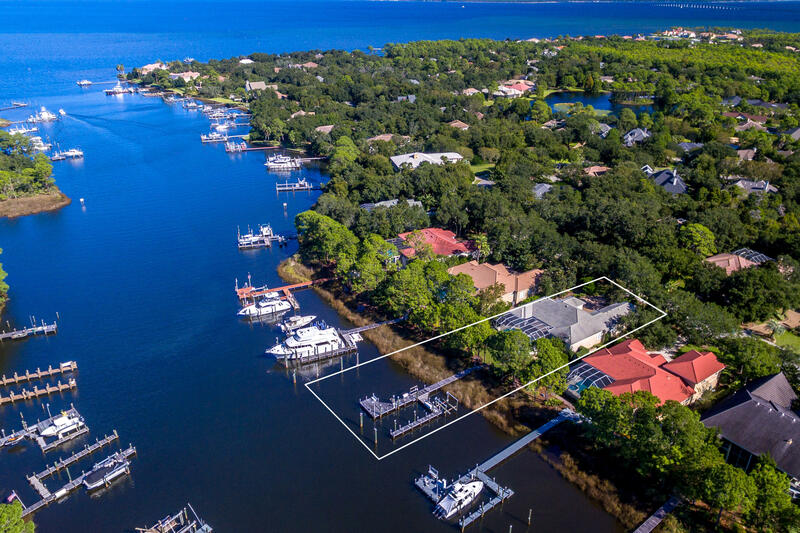 Factor in the broad waters of Choctawahatchee Bay and you have a natural playground for shell collecting, sunbathing, sand castle building, meditating, picnicking and viewing sunsets. 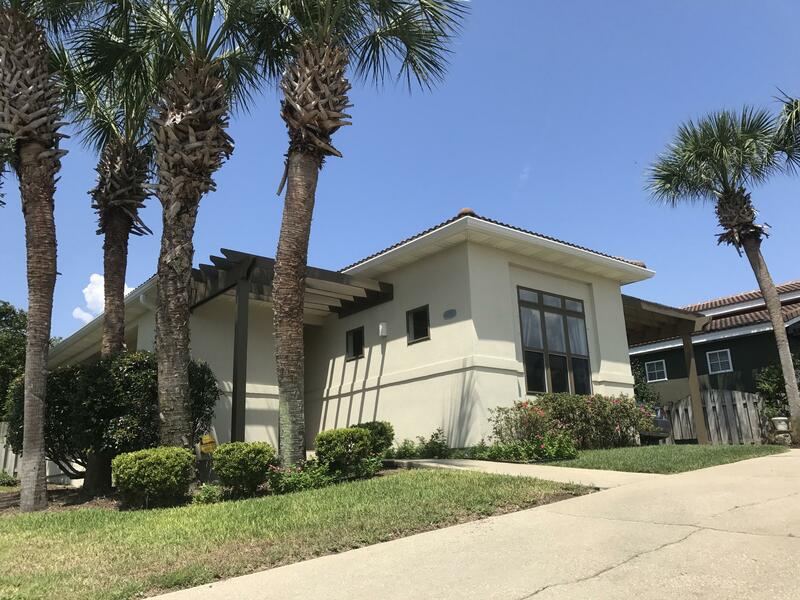 Destin features several renovated beachfront parks including Beasley Park, James Lee Park, Marler Memorial Park, and Wayside Park, and six beach mini-parks with showers and bathrooms. Thanks to Florida's laws, more than 60 percent of its beautiful beaches are protected and will stay unharmed and undeveloped forever with the help of residents and visitors. 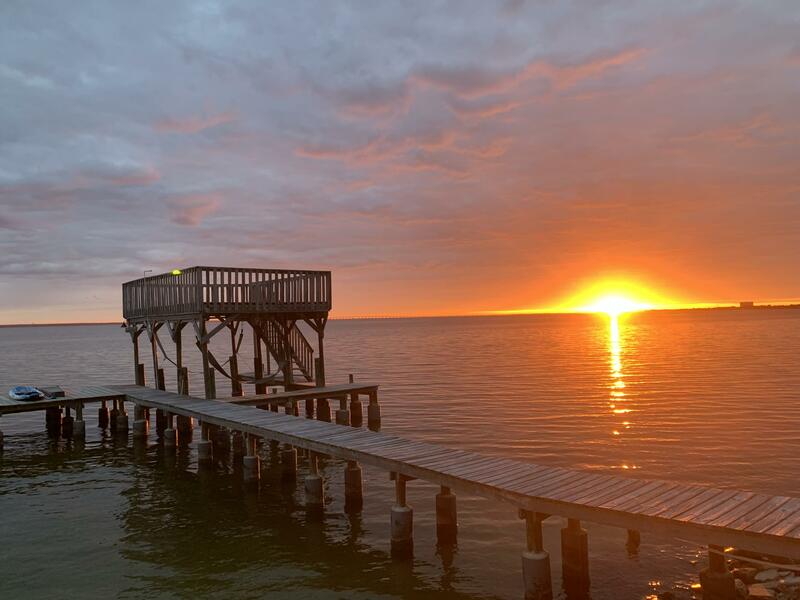 In addition to its unparalleled beauty, Destin is known as a premiere spot for fishing. 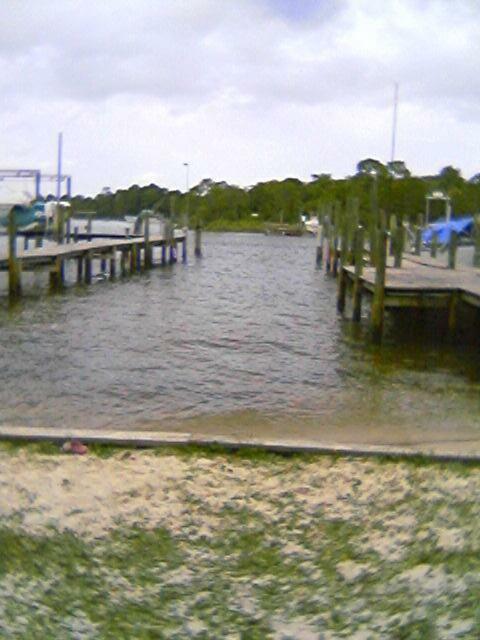 Great numbers of fish are caught off of the beach pier and jetty. Throughout the year, fishermen come in contact with king mackerel, Spanish mackerel, bonito, cobia and schoolie dolphin, to name a few. Bottom-fishing catches include grouper, amberjack, scamp, triggerfish, snapper and cobia. The same waters provide a unique array of tropical fish for snorkelers to enjoy. Naturally, Destin's restaurants provide a broad menu, with the largest selection of fresh seafood to be found anywhere on the Gulf of Mexico. Approximately twenty different types of fish are caught in local waters during any one season, providing visitors and residents with a smorgasbord of flavorful foods to choose from. A few of the local favorites include red snapper, amberjack, yellow fin tuna and triggerfish. 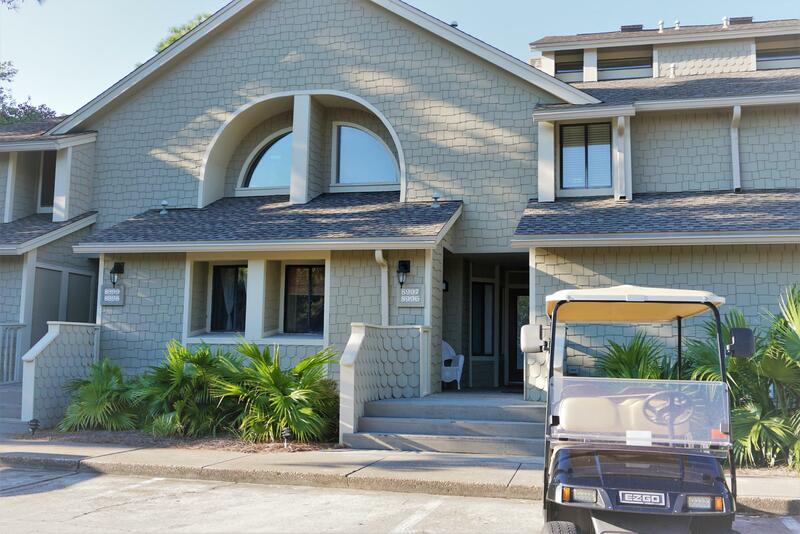 As if the scenic coast, pristine Gulf waters, and bounty of fresh fish weren't enough, Destin also boasts some of the finest year-round golf courses in the world. The city is home to a wide array of courses, each offering breathtaking scenery, outstanding facilities, and degrees of challenge to suit players of every level. 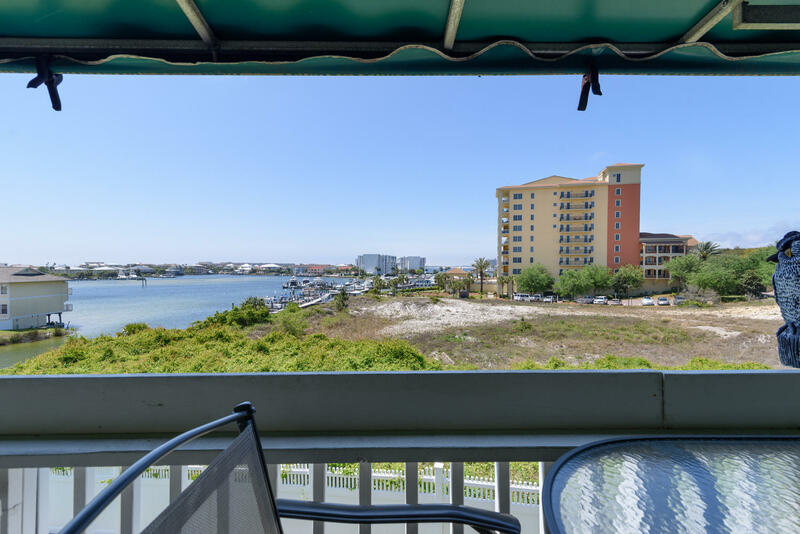 Whether you are looking for the ideal place to catch the fruits of the sea, to snorkel, sunbathe, golf, or vacation, or to raise a family amid the tropical beauty of the Emerald Coast, Destin can accommodate you. 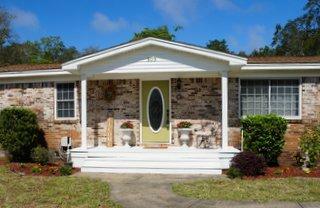 The Destin real estate market offers an exciting variety of homes and neighborhoods. 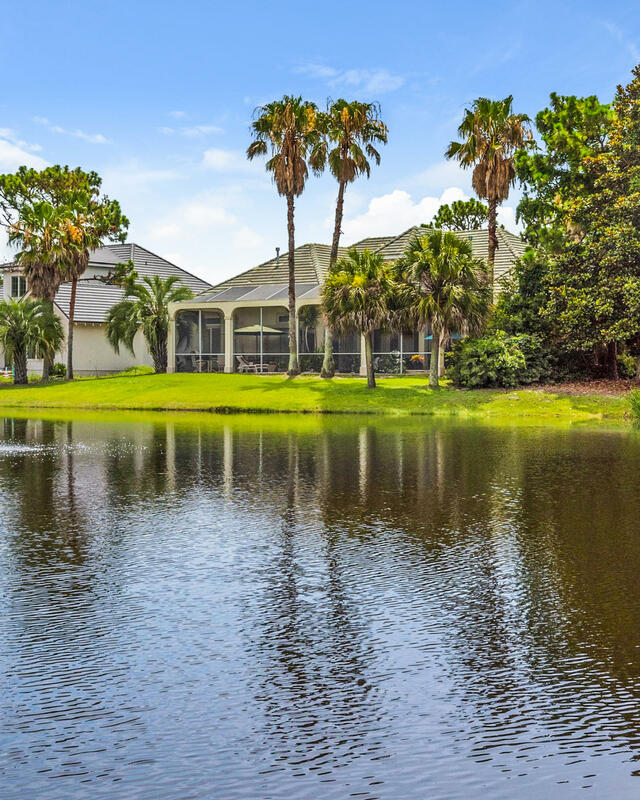 Two-story condominiums and townhouses built in the early 1980s and with recreational amenities including community swimming pools, tennis courts, golf and boat facilities start under $100,000 and extend up to $800,000 and more for waterfront properties. Multi-story homes built in the late 1990s with two and three bedrooms in Emerald Waters Village, Eagles Landing and Maravilla Cottages subdivisions begin in the mid-$100,000s and climb up to $6 million and more for incredible architectural styles and waterfront estates in Destiny By The Sea, Regency Park, Holiday Isle and Dunes of Destin. 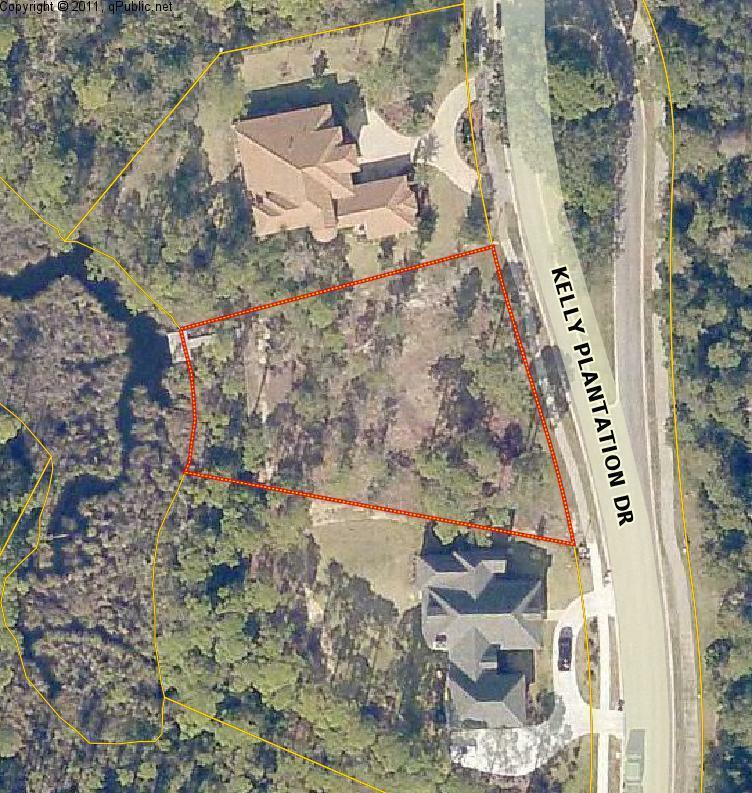 Land and lots are also available for custom building. 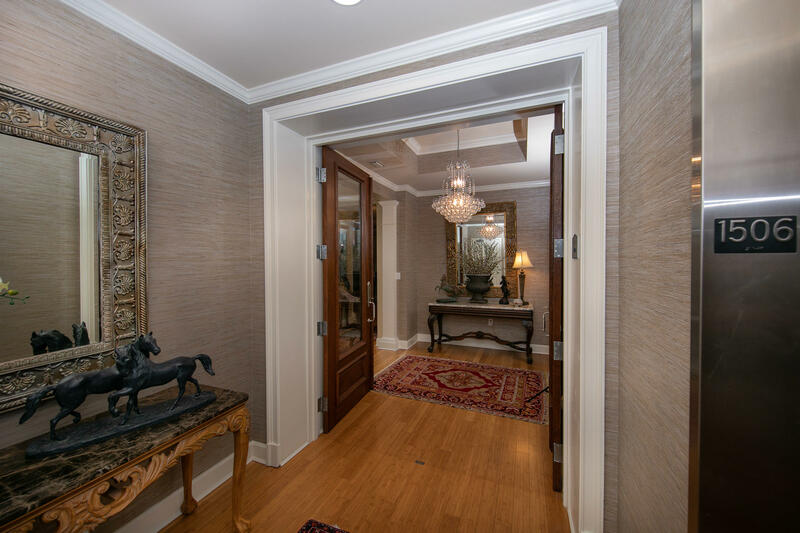 "Marion Russell & Donna Bennett Your Local Destin Real Estate Experts"